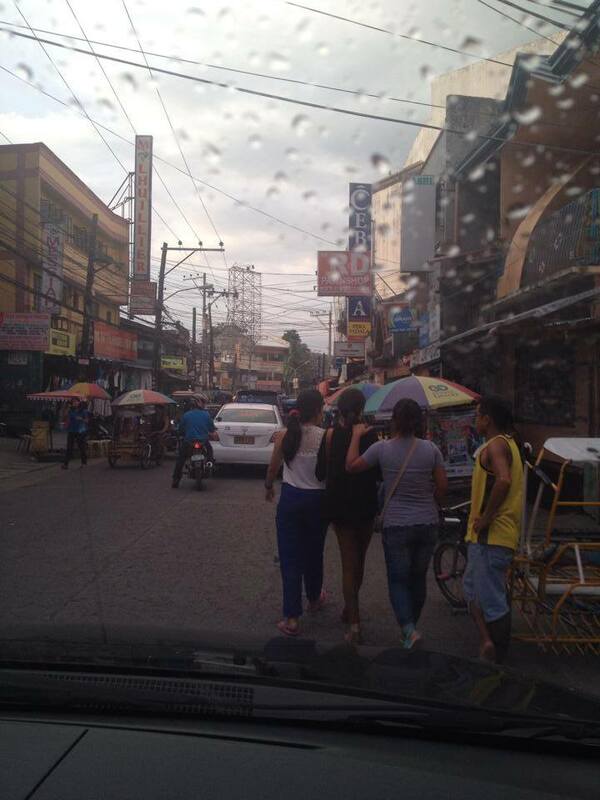 Pedestrians in Cebu are to blame as well. A lot of people in Cebu ignore pedestrian safety. A lot of pedestrians do not use pedestrian lanes. Many do not wait for their rides on designated stops. Some pedestrians also do not use the sidewalks. They walk on the streets instead. But sometimes, that is because our sidewalks are occupied by vendors and what not. Many public transportation drivers and operators are big traffic law violators. 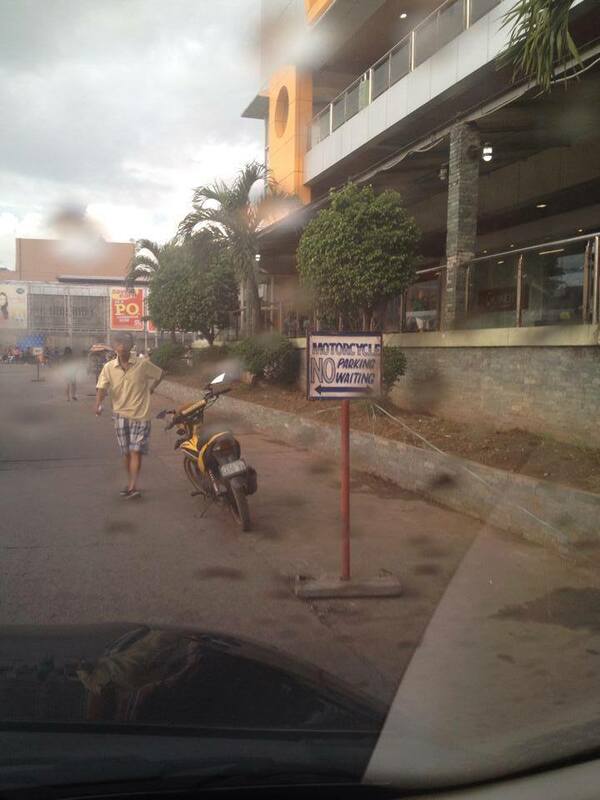 The concept of motorcycle safety in Cebu is virtually unheard of. Motorcycle riders travel the streets of Cebu with reckless abandon. More than that, disobeying traffic laws seems to be the norm in Cebu. The local government can also share in the blame. Enforcement of traffic rules and regulations is very poor. Sometimes, it is even discriminatory. Bribery and other forms of corruption is also rampant among those tasked to keep the city streets safe and orderly. Traffic enforcers themselves are sometimes the biggest rule violators. 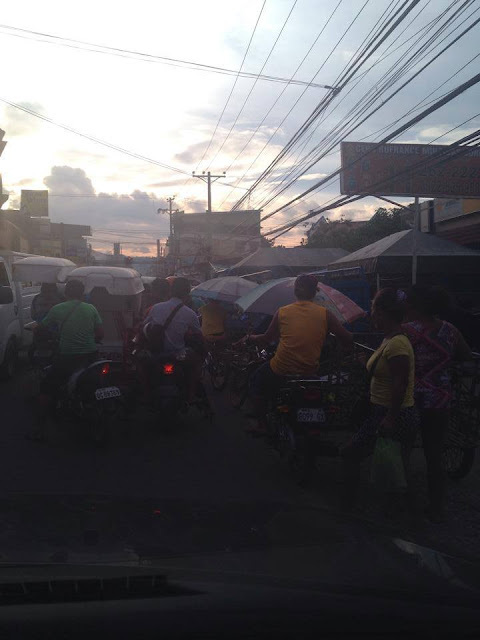 Because of the lack of traffic discipline in Cebu's streets, accidents are never rare. Many well-meaning individuals and groups have started campaigns to appeal to motorists to be more disciplined in driving. Many of these campaigns are largely ignored. But it's a good thing that at least there are responsible citizens working towards making Cebu's streets safer and more orderly. Cebu may be booming. But the development is not at all well-planned. We see the mushrooming of construction projects. New condominiums, malls, and other business establishments are being built here and there. Yet the construction of supporting infrastructure such do not seem to keep up with the development. Cebu needs new roads and bridges. Republic Act 9211 or the Tobacco Regulation Act of 2003 explicitly outlaws smoking in public places around the Philippines. In Cebu however, this national law is very poorly implemented or enforced. Many smokers still smoke in jeepneys, schools, malls, and other public places. Yet nobody seems to care. It is about time Cebu takes action. What other problems in Cebu do you feel need attention? You may share your thoughts in the comments below. Very accurate list although I haven't experienced the SMOKING IN PUBLIC AREAS problem. All these problems are very obvious to us foreigners and while we are at it let me add one more ... the vehicle emissions. They are rank. I hear tell the emissions test takes less than a minute and maybe shorter if you have exact change. I saw on TV, a news show recommending people keep up with their vitamins to fight off the effects of this pollution. What a joke and what a disservice to the great people of the Philippines.